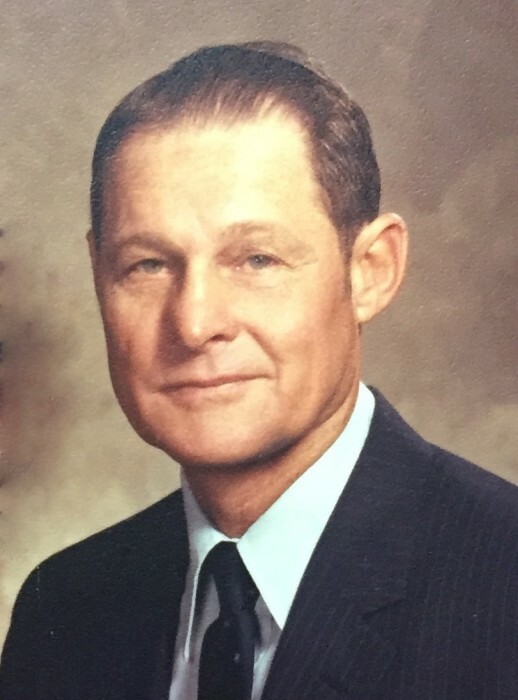 Joe C Taylor Jr. “Jody”, age 87, of Searcy, passed away Tuesday, January 22, 2019. He was born July 10, 1931 in Heber Springs, Arkansas to Joe and Myrtle Taylor. Jody was a volunteer firefighter most of his life. He had a passion for farming and raising cattle. He won the first Young Farmer award in White County. Jody was a United States Air Force Veteran having served with the 581 Squadron. He was a loving husband, father, grandfather, great grandfather and friend who will be dearly missed. Left to cherish his memory is his wife of 63 years, Jackie Taylor; three daughters, Jean Taylor, Joanna Taylor (Johnny Johnson) , and Janet Baker (Ed) all of Searcy; grandchildren, Ondra Jo Overstreet of Searcy, Taylor Hopper Felts (Justin) of Jonesboro, and Jordan Hopper (Carrie) of Searcy; great grandchildren, Grady Felts and Hadley Felts of Jonesboro and a host of other family and friends. In addition to his parents, Jody is preceded in death by one daughter, June Taylor. In Lieu of Flowers the family ask that you please donate to your favorite charity. Visitation will be January 23rd from 4:00-6:00 pm at the Searcy McEuen Funeral Home. Funeral services will be January 24th at 11:00 am at First Baptist Church.